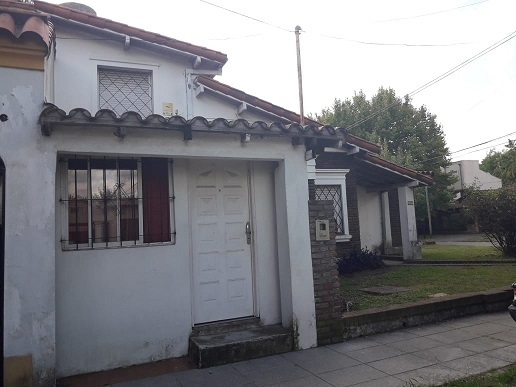 CHALET EN ADROGUE SOBRE CALLE FERRARI ESQUINA FRIAS, EL MISMO CUENTA CON LIVING AL FRENTE, COCINA COMEDOR MUY AMPLIA, CUATRO HABITACIONES, DOS DE ELLAS MUY AMPLIAS CON PLACARES EMPOTRADOS, CUATRO BAÑOS (UNO EN SUITE), DOS GARAGES UNO SOBRE FRIAS HOY REMODELADO COMO DEPTO. 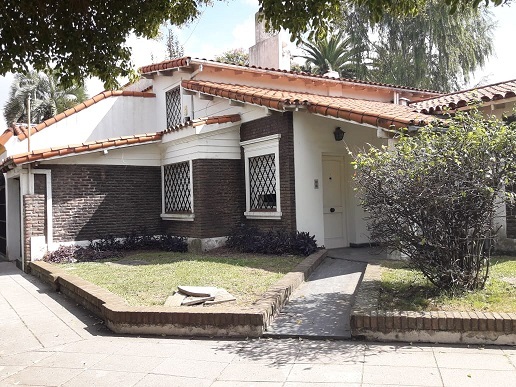 Y EL OTRO DESCUBIERTO SOBRE CALLE FERRARI. 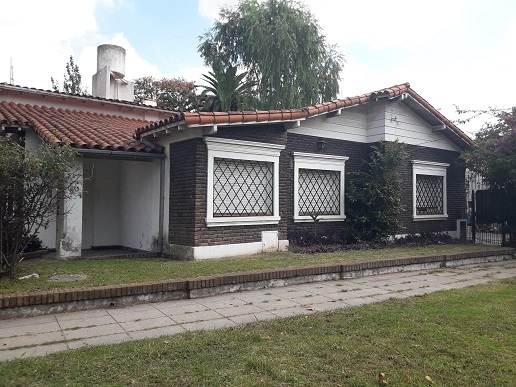 DOS DE LA HABITACIONES SE ENCUENTRAN EN PLANTA ALTA AL IGUAL QUE UNO DE LOS BAÑOS Y EL LAVADERO CON PEQUEÑO PATIO AL AIRE LIBRE CERRADO CON REJAS. 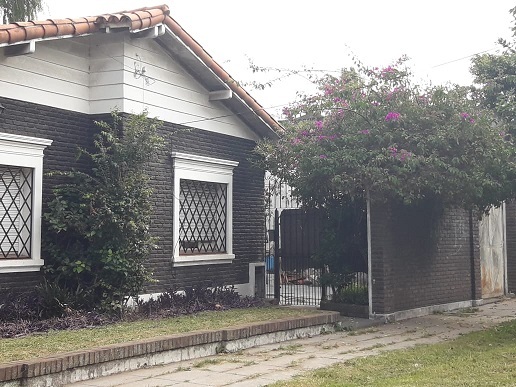 LA CASA EN GRAL. ESTA EN BUEN ESTADO ESTRUCTURAL, SOLO LE FALTA MANTENIMIENTO EN LO QUE SE REFIERE A PINTURA Y ARREGLOS MINIMOS. 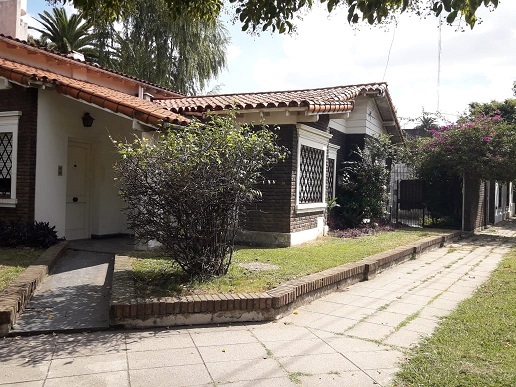 A CINCO CUADRAS DE AVENIDA ESPORA, A DOS DE AMENEDO, CERCA DE COLEGIOS PRIVADOS Y ESTATALES, CLUBES, GIMNASIOS, COMERCIOS Y A 5 CUADRAS DE LA ESTACION DE FERROCARRIL ADROGUE. CUENTA CON TODOS LOS SERVICIOS Y DOCUMENTACION AL DIA.